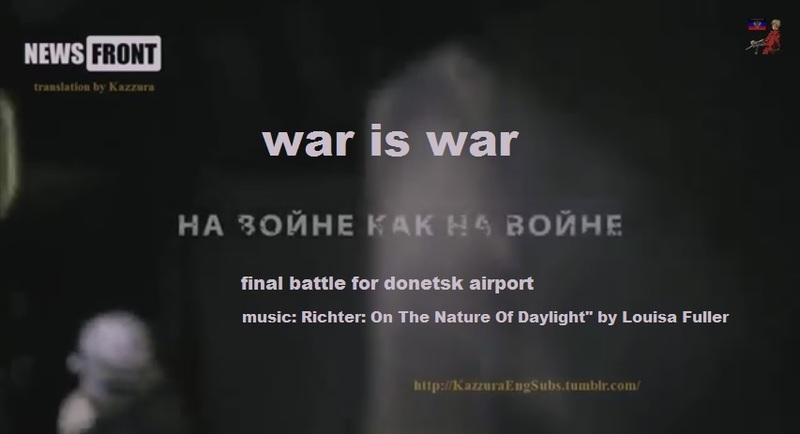 #‎Video‬ Battle For ‪#‎Donetsk‬ Airport a film by Maxim Fadeyev. A Georgian You will meet ordinary workers who answered the call to defend their land from the NAZI Coup plotters of Kiev. A young lad calling for more help. There is the constant radio chatter and the participants call signs. There is no romance here It’s dirty its cold and it is brutal. 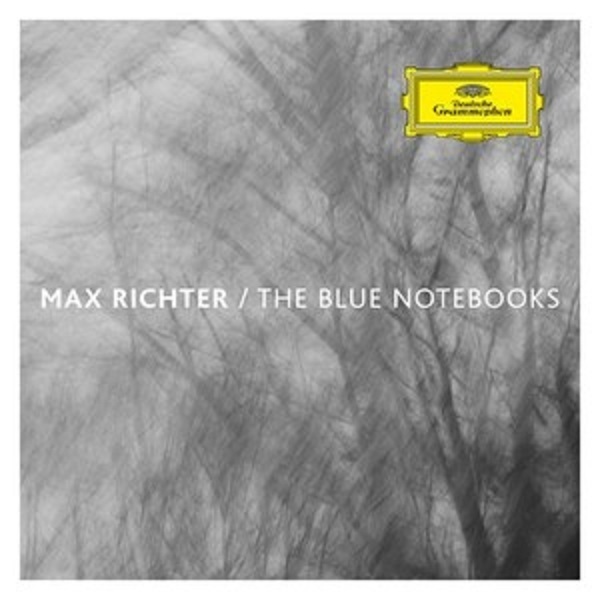 The sound track is music by Richter On the Nature of Daylight from the Album The Blue Notebooks and the violinist is Louisa Fuller. Inspired equally by Bach, punk rock and ambient electronica, Richter’s sonic world blends a formal classical training (he graduated from the Royal Academy of Music, and was a pupil of renowned composer Luciano Berio) with modern technology, in a strain of heartbroken melodicism that bridges the minimalist greats such as Reich, Glass and Pärt with the pioneering electronics of Eno and Kraftwerk . Time Out has remarked on the ‘overwhelming emotional power’ of his work, the New Statesman has noted its ‘astonishing depth and beauty’ while Classic FM and Pitchfork have called it ‘stunning’ and The Guardian ‘languorously transcendent’. Please reflect on your Governments silent participation in the wanton killing of civilians by Proshenko…..